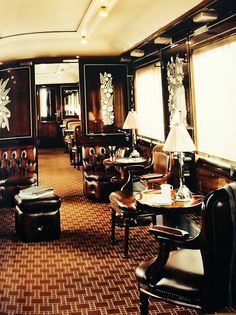 Reading about the Detection Club, I discovered to my glee that for a long time I had something in common with Agatha Christie (we don’t share it any longer for reasons that will become obvious) – one of our longstanding ambitions was to travel on the Orient Express. It was a journey from Istanbul to London, returning from a trip to see her second husband, Max Mallowan, an archaeologist in what is now Iraq, that Christie conceived the setting for one of her most famous stories. I, unfortunately, have yet to set foot on the train, although I often see it ready for boarding in the summer at Victoria Station. Even Michael Palin’s been on the Orient Express – it formed the first part of his journey Around the World in 80 days and, if I remember, he disembarked at Venice, rather than going on to Istanbul. As far as I’m concerned, it is the ultimate in luxury long-distance train travel. Having done my fair share of long-distance train travel over the years, I’m quite looking forward to doing some more in a bit of luxury. I’m not sure that it’s changed much since Agatha’s journey – although I doubt many murders are carried out in the sleeping carriages these days. Ignore the meme. Just look at that wallpaper! Seriously, by the time I get round to posting this, Trump will be president of the United States and nobody thought to consider what they could learn about this guy from his living room before they voted for him. You think I’m kidding? Seriously, that living room is more revealing than his entire history on social media. This is a man who does not believe in understatement. 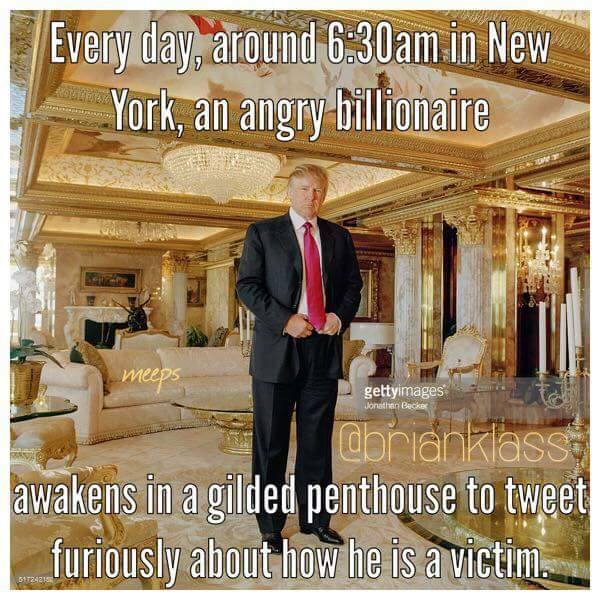 His background is one where wealth and status are completely pointless unless you can flaunt them and rub the noses of the peasantry in your finest handmade toilet paper. Trump’s motto is probably “Bigger is Better” – and that applies to everything from his chandelier to the stories he spins, before changing his mind and declaring that he never said that really, must be that fake news again. Indeed, this is reinforced by his use of Twitter, where he spends more time insulting people and spouting nonsense, usually in capitals and followed by a pointless adjective and a couple of exclamation marks, than actually conducting any business at all. I have no idea whether or not Mr Trump is a good businessman. He is apparently quite a wealthy one, but if I were in business – or politics – I would like to know as much about the man as I possibly could and that interior is as revealing as it comes. Will he make a good president? I’ve honestly no idea, but I wouldn’t hire him to decorate my front room if his life depended on it. This level of ostentation puts the Kardashians to shame, and that’s saying something. Now, if you don’t mind, I need to get this tongue out of my cheek before I choke on it. If you haven’t already read Shirley Jackson’s final novel, “We Have Always Lived in the Castle”, please be reassured that the title of this post gives nothing away. In fact, if you haven’t worked out the identity of the murderer in the first fifty pages or so, perhaps you need to read a bit more Agatha Christie – because it’s really quite obvious, I’m afraid. Before the murders, Julian was apparently fully ambulant and happily married, although having to live with his brother and his family due to being somewhat impecunious. Yet when the reader first sees him, he’s confined to a wheelchair (and frequently confined to his bed), on a restricted diet and often unable to recognise the two women he sees on a daily basis – Constance is often mistaken for his late wife, while Merricat is simply not recognised at all. Is he actually writing the definitive version of events, or simply his version of events? When Miss Wright visits unexpectedly, he takes considerable glee in showing her the dining room and entertaining her with his account of the fateful night – which he seems to remember very well indeed. I can’t help but think this is Jackson taking a sideswipe at Truman Capote’s “In Cold Blood”, but I digress. My point is that I have never seen portrayed anyone survive arsenic poisoning to suffer from such limb paralysis as to render them virtually immobile or any apparent symptom of dementia – from what I can gather, that isn’t how arsenic works. 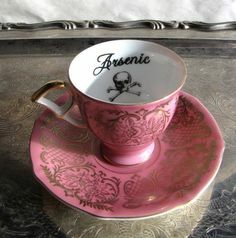 I can only assume, therefore, that it wasn’t just arsenic in the sugarbowl. Given that both Constance and Merricat are well versed in herbal toxicology (which they must have learned from somewhere, so I’ll open the suspect list to include the rest of the family), it wouldn’t be too much to assume that some kind of natural neurotoxin was added to the mix – at least, this would explain Julian’s symptoms much better. Whether it was added to ensure that the family died quickly, or by someone who didn’t realise that the arsenic was already there, isn’t elaborated on by Jackson, so I’m afraid we’ll never know. I don’t think Hercule Poirot would have taken much time over the investigation though. So Hawkeye’s a girl now? Great! I am thoroughly enjoying the new Hawkeye comics at the moment. I have written previously about Occupy Avengers, which is thoroughly recommended (one of the best storylines out of Marvel for a LONG time) and I’m loving the new Hawkeye, who has undergone a few changes of late. 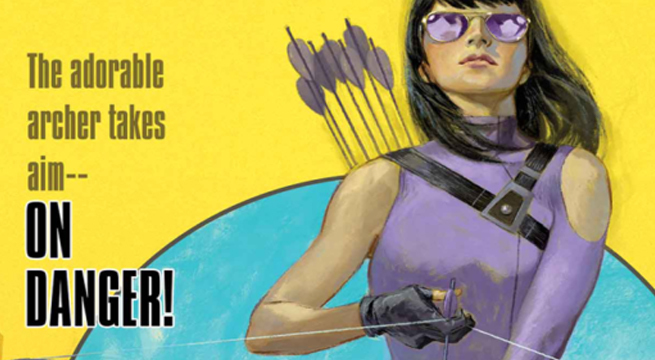 Without giving away the reasoning behind it, let’s just say that Kate Bishop has now taken over the mantle of Marvel’s Favourite Archer and has got herself a cracking good story to go with it. One of the things I’ve noticed (and appreciated) about having a female superhero is that it allows comic book writers to address issues that are important to women. Kate is also a private investigator and when a young student instructs her to find out who is stalking her online – and possibly physically – it’s possible to understand just why she is so scared. There are things that women just – get. I can’t explain it better than that, I’m afraid, so you’ll just have to take my word for it. That’s not to say that Kate isn’t great fun, she has some great one-liners and her archery skills – obviously – are worth seeing. I’m just grateful she’s not real, she’d win every competition she entered. It’s well drawn, nicely laid out and, as I say, the story is a really good mix of tension and humour. Issue 2 is out imminently and frankly I can’t wait to get mine – issue 1 ended on a bit of a cliffhanger and I really need to find out what happens next. I am the first to admit that I often think of the strangest things when I’m in the bath. Like how zombism works. We all know that if a zombie bites you, you then become a zombie; it’s a bit like vampirism in that respect, and I suppose the analysis I indulged in this morning will apply equally to that. I hadn’t thought of that at the time; for whatever reason I was more interested in zombies. Perhaps it was the sight of His Lordship half asleep that did it. Anyway, what I was pondering was this. 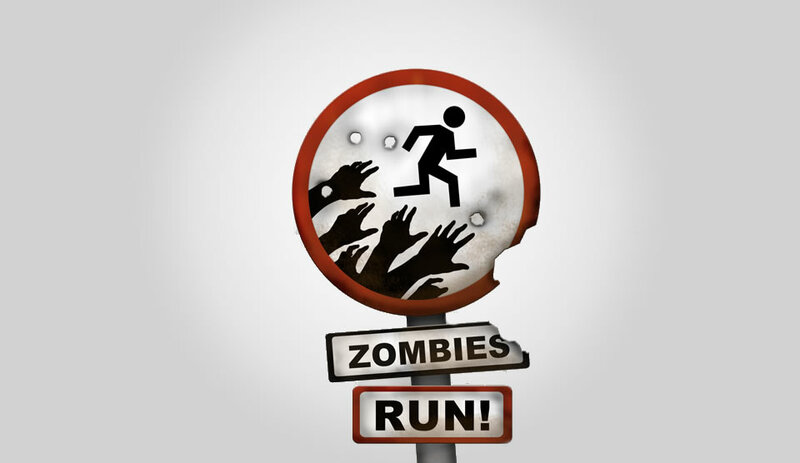 If you kill a zombie, and then eat the zombie (a) do you turn into a zombie and (b) is it cannibalism to eat a zombie? Yes, my mind definitely goes off on tangents most other people steer well clear of. And having done a very brief straw poll, it seems that the answer to the first is “no” and the other is “probably not”. Although the reasoning for both was exceedingly convoluted and depended a bit on whether or not one watches The Walking Dead. 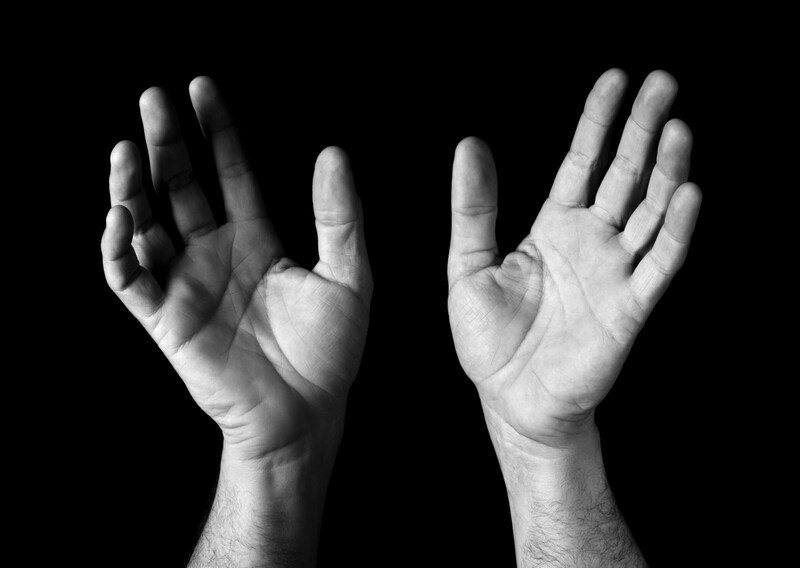 That said, this does raise an interesting and important philosophical question – just what makes us human? Why would it be obvious that a zombie (or a vampire, since we’re extending the analysis) isn’t really human? It seems that having died (as both zombies and vampires have to die for the changes to take effect) they lose the essential something that renders them human – and since cannibalism is like eating like, a human eating a zombie cannot be cannibalism. As to whether or not eating a zombie will turn you into a zombie, it seems that the key element is in the saliva (unless you watch The Walking Dead, where a whole different virus applies) – so as long as you steer clear of the zombie’s saliva, you should be all right. Oh my goodness. Not being a fan of hyperbole as a rule, I admit to taking a bit of a dim view of Ellery Queen’s assertion that this was the best crime story ever written. Now I’ve read it, though, I’m very disinclined to argue. It’s flipping brilliant and easily the best story in the Capital Crimes collection – and this collection has some fantastic stories in it. Written in an easy, conversational style – a mix of film noir voiceover and a chat with a clever storyteller – it recounts the Madden End Murders, which were committed by a serial strangler who seemed to appear and disappear at will and which remained unsolved. The mystery is, however, finally cleared up but not before a fantastic twist in the final couple of paragraphs that really took my breath away. To say any more really would be spoiling it. I don’t know why this story isn’t better known. It’s a complete masterclass in setting and suspense in short story writing, and deserves to be used as a role model of what can be achieved in short fiction. So, friends and readers, do your bit – buy a copy of Capital Crimes and read this story (you can read all the others as well, while you’re at it). You won’t regret it one bit. I’ve always believed Gladys Mitchell to be a bit of an acquired taste. Some of her novels are very good, but some are not and you do have to like her style of writing to really persevere. That said, this example of her short fiction is a lovely example of just how different Mitchell can be. This story is, essentially, a murder mystery, but I get a very strong feeling that the question of who killed the lead Morris dancer in the middle of the parade is a bit of a sideshow. (Clue – it is who you think it is). This story is more a love letter to rural village life – already on its last legs by the time she was writing – and the weird and wonderful traditions maintained by a few stalwarts. There is clearly a lot of affection here. 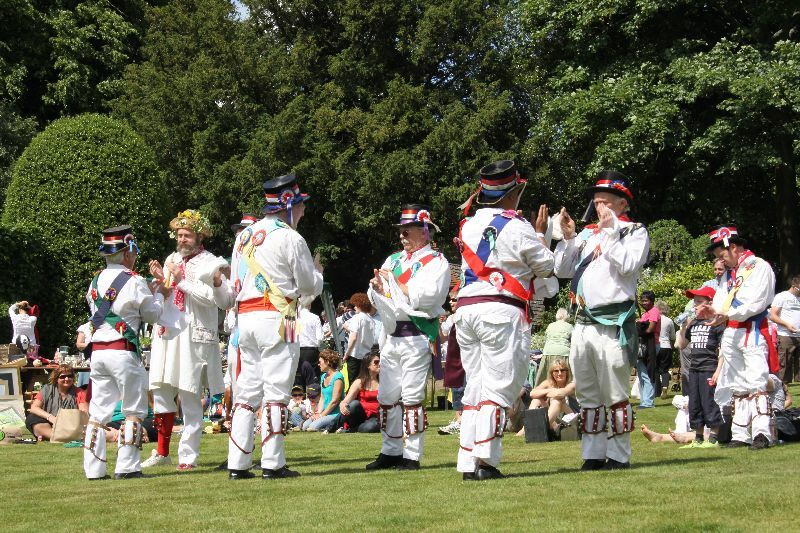 Village pageants are, these days, very few and far between and I think that’s quite a shame. The villagers in this story, however, wouldn’t be out of place in BBC’s Dibley but Mitchell steers clear of caricature – just – by showing how important these traditions were in creating a community. This story, like Margery Allingham’s “A Proper Mystery”, is less about the crime and more about village life. For once, it seems out of place in an anthology of mystery stories. And yes, I enjoyed it a great deal. Maybe Gladys Mitchell is a taste I am acquiring after all. Getting old has never really bothered me, although I must admit that of late some of the physical changes have been – well, interesting I suppose. On a good day, I view the menopause as a challenge; on less good ones, it’s a pain in the proverbial that I simply have to get on with because it won’t bloody go away. However, having spent a lifetime reading comics and graphic novels, it occurred to me that, in fact, I’m looking at things all wrong. I’m clearly turning into a superhero, although at the moment it’s not entirely clear which one. 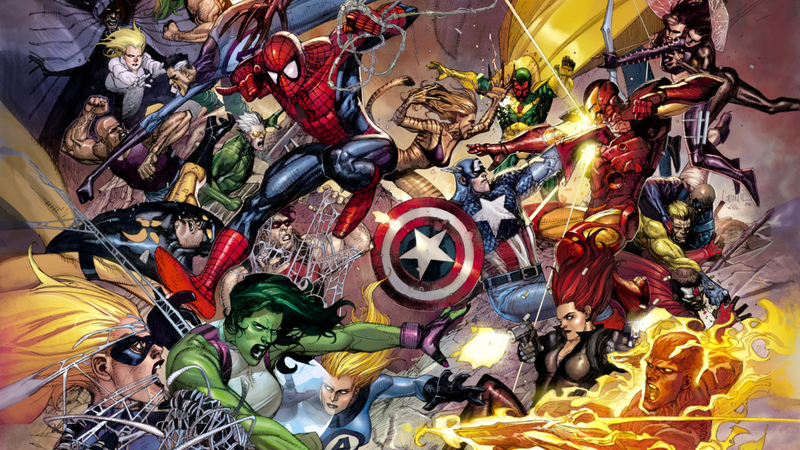 It could get be an unholy amalgam of a few… just as long as Spiderman isn’t one of them. I’m not especially good with arachnids, especially irritating teenage ones. Here’s the evidence. There you are, sitting quietly on the sofa watching a Midsomer Murders and without warning, it’s “Flame On” and you’ve turned into the Human Torch. By the time the next advert break has started, you could give Bruce Banner lessons on anger management and come bedtime, you feel like a 30 year old in an 80 year old body. Which would, of course, make you Captain America. Although instead of super-soldier serum you only get HRT, but I’m told that if you combine it with half a cider and a jar of pickled onions, the only person crazy enough to upset you is Deadpool. On that basis, I’m rather looking forward to my menopause. I just wish I could get to pick my superhero in advance, that’s all. After a lovely long break over Christmas and New Year, where I wrote virtually nothing for a fortnight, I gave very serious consideration to retiring this blog. I’ve worked really hard at it over 2016 and although it has mostly been enjoyable, there have been times it’s been a bit of a chore and quite hard to keep going. The latter part of the year has been very hard work and I haven’t really been enjoying it. That said, I’ve read (and am still reading) some wonderful books, and recorded a lot of films and television, all of which could provide some wonderful blog posts if I managed to write it all down. I just wish I knew what was stopping me? Lack of time? Lack of energy? Lack of words? So this year, I’ve decided I’m not going to beat myself up over the blog. If I write something and post it, great. If I don’t, I’m not going to beat myself up about it. When these things stop being fun, then that’s the time to quit. I’ve never imagined a time where I didn’t write, so I think for now, I’ll carry on. Just don’t ask me what I’ll do next year, that’s all.